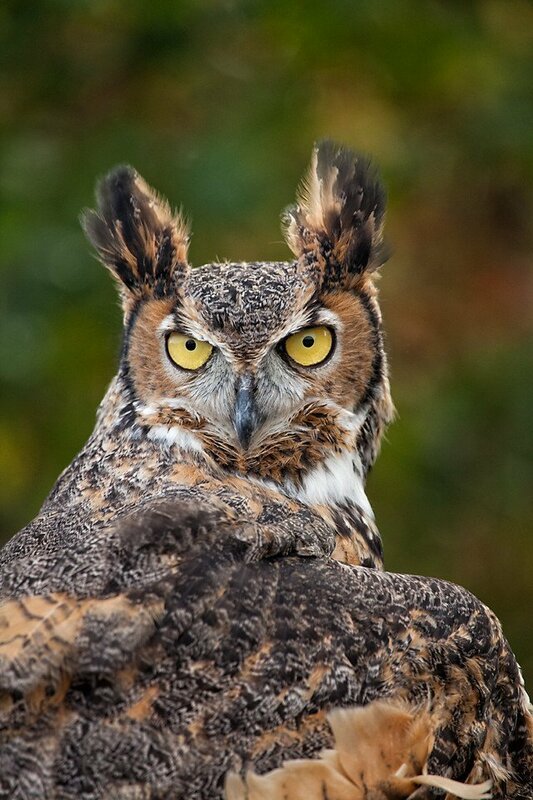 Join us for an Owl Prowl to benefit our friends at the Center for Wildlife! This fun event introduces participants to the amazing adaptations of native owls and provides you with the tools to look for them in the wild. We’ll meet in the back of the pub at 6pm for a beer, followed by an educational program to learn about native owl species, their ecology, adaptations, and meet local live owl representatives up close! Following the presentation, we will take a short walk into the surrounding habitat to call for owls and listen for whooo might call back (weather permitting). Tickets are limited to 35 spots and can be purchased online or in our pub for $25/person. Price includes a beer in our pub, Environmental Education Program with the Center for Wildlife and their owl ambassadors, and an owl prowl in our own backyard. We’re told this will sell out quickly, so grab your seats today! For the ‘prowl’: Please make sure to dress warmly & wear shoes designed for muddy and or icy terrain. Headlamps & flashlights are encouraged.